In Biarritz, many establishments lay out their tables and fire up their ovens to the delight of discerning palates. Local produce, gathered from both sea and land, take pride of place thanks to the privileged geographical position of Biarritz. The top establishments, waving the flag for Biarritz, are singled out in a number of specialist guides. 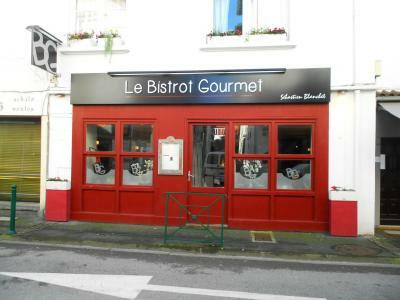 Biarritz also boasts around ten “maîtres restaurateurs” including Andrée Rosier, the first woman to be awarded the title « Meilleure Ouvrier de France/Best Worker in France » for her culinary skills. The Clos Basque welcomes you in a small dining room with exposed stone walls and on its shady terrace, to savour its trendy cuisine that evolves and changes at every season. Booking is advisable!